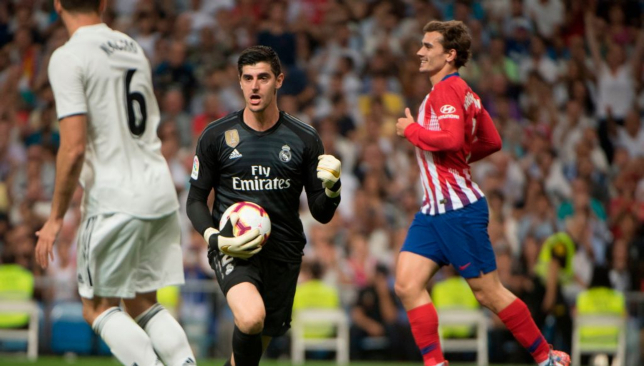 Saturday saw Thibaut Courtois’s first visit to Wanda Metropolitano as a Real Madrid player. 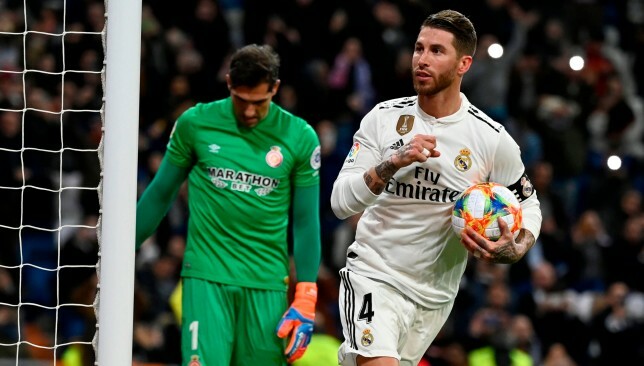 The former Atletico Madrid custodian was jeered throughout the game and had toy rats thrown at him. But the Belgian was unperturbed by this and revealed he was completely focused on the game. “I was calm and had a cool head,” he later said of his approach to this game, according to Marca. “I didn’t see the plaque, I’m not about that. I was preparing to play. I was here for three years and that can’t be erased. I have maximum respect for Atletico. 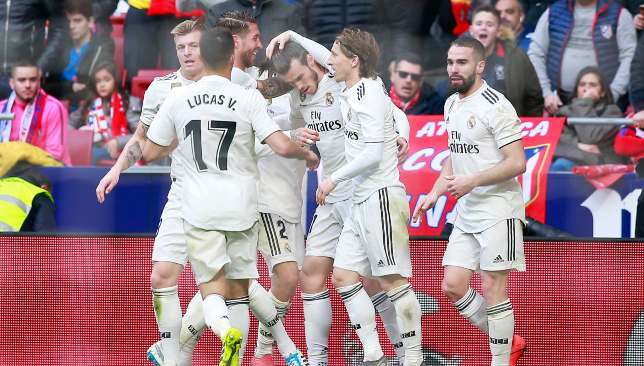 The Belgian also spoke about where Los Blancos stand in the La Liga title race now and how they will put up a fight until the last match. “You always have to believe,” he said. “We had a bad month in October and January started poorly, but now we’re doing well. We feel really good and it’s important to win matches against direct rivals, like we did today.